For our 6th annual TAMS Conference held Friday-Sunday, 6-8 October in Sydney, we will be welcoming keynote speaker; Dr Clive Grattan, consultant dermatologist from the UK. Dr Grattan has over 25 years of experience seeing many patients with cutaneous and also systemic Mastocytosis. His experience will bring new knowledge and experience to our conference and also to our Aussie immunologists, dermatologists, haematologists and other medical professionals at the 2017 Rare Disease Symposium for Medical Professionals. Dr Grattan has over 25 years of experience seeing many patients with cutaneous and systemicc Mastocytosis. 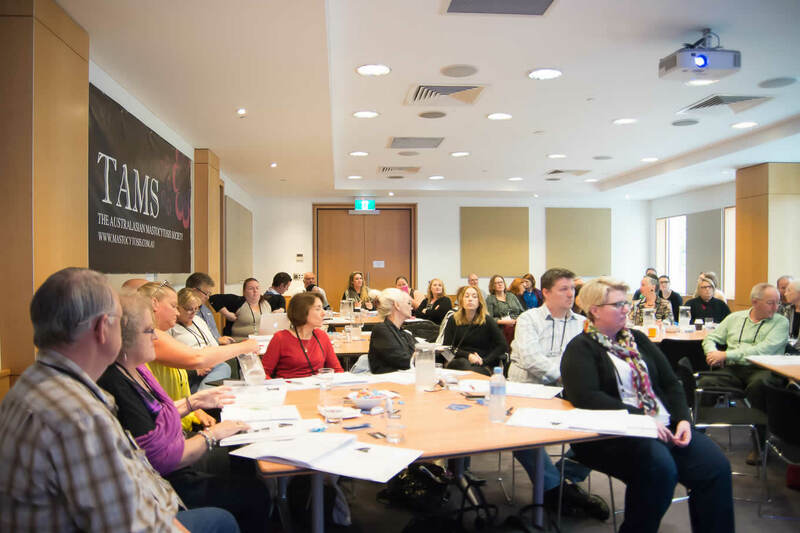 His experience will bring new knowledge and experience to our conference and to our Australian immunologists, dermatologists, haematologists and potentially even GPs as TAMS will also be hosting our first Rare Disease Symposium for these medical professionals to learn, network and share knowledge on the Friday, 6 October. This will be for our doctors and will run simultaneously with the first day of our conference, utilising Dr Grattan and his knowledge for the most beneficial outcome whilst he’s with us in Australia. If attending, please remember to refrain from wearing perfume or smelly sprays and lotions to assist those who have smell triggers.